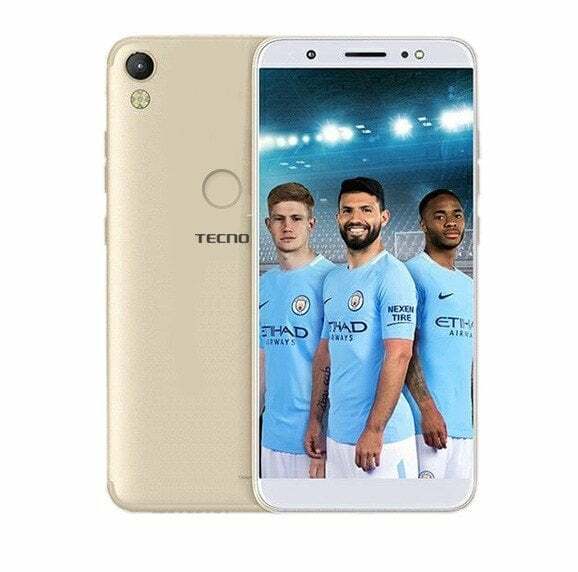 If you perform a Factory Data Reset on Symphony V48, all settings come back to the factory default settings. Almost all files are removed, such as documents and downloaded applications. 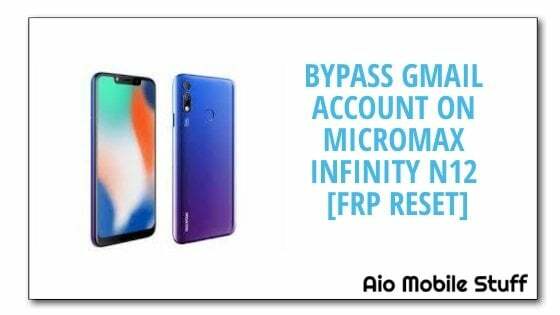 For those who have a Google Account set up on the Symphony V48, FRP is active. Which means that after the reset, you’ll be required to sign in to the Google Account using the login name and security password. For those who have many different Google Accounts set up on the Symphony V48, can sign in using any of the accounts. If an unauthorized person attempts to reset the Symphony V48 by a different method, the Symphony V48 would still require log-in using the Google account information. Which means in case your Symphony V48 is dropped or thieved, another person may not have the ability to reset it and use it. If you know your Google login name but cannot remember the actual password, you can reset your password on the device, or at www.google.com. It can take up to 24 hours for a new password to sync with all registered devices. 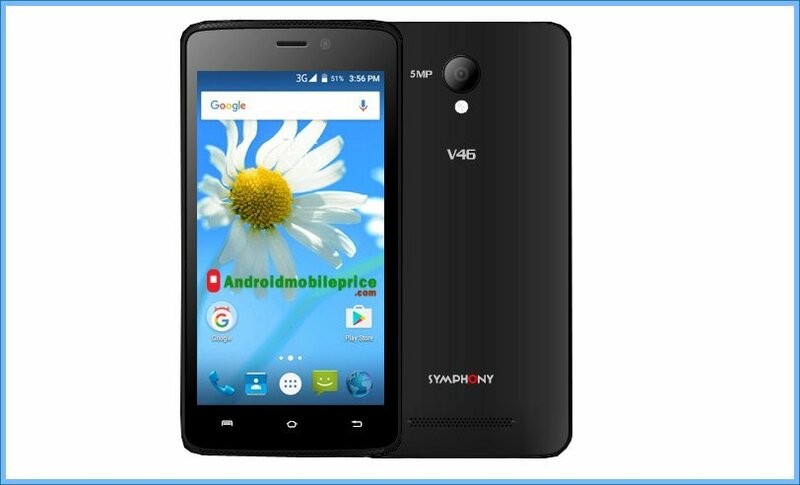 After 24 hours, you can try logging in to your Symphony V48 phone with the new password. For those who have multiple Google Accounts, and you cannot remember which Google Account you set up on your Symphony V48, visit https://www.google.com/android/devicemanager. In this guide, I’m going to be showing You how you can format a single partition of Symphony V48 device by using SP Flash tool. The goal of the article is, for example, Your Symphony V48 is FRP locked. All You need is to format FRP partition or possibly You need to perform a factory reset but If you’re can not boot into recovery mode for whatever reason. All you have to is to format user data & cache partitions, that is for factory reset For the requirements of this tutorial, all you have to is SP Flash tool, the Symphony V48 scatter file so you can get the values of the partitions(s) You need to format and Notepad++ to open the scatter file and get the values. 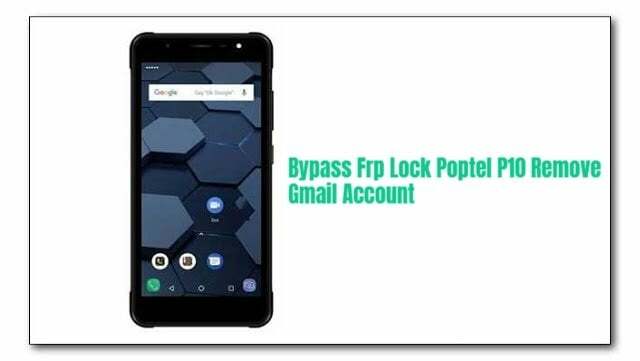 Follow detail instruction how to Bypass Gmail Account On Symphony V48 [Frp Reset] with sp flash tool.